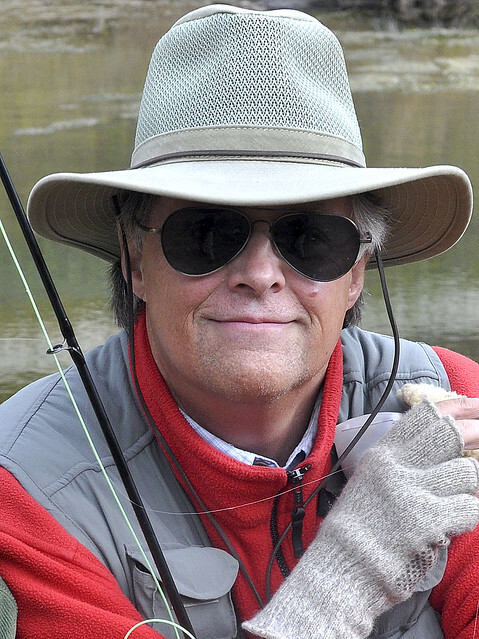 During this 2 ½-hour(or slightly longer) clinic, Skip Morris (author of 18 fly-fishing books including Morris & Chan on Fly Fishing Trout Lakes) will teach you about the creatures trout feed on in lakes, how to tie a sound selection of trout-lake flies, fly by fly, and how to fish each fly. Skip will show a few PowerPoint slides as he explains just how a damselfly, for example, goes through a nymph stage to metamorphose to a winged adult. 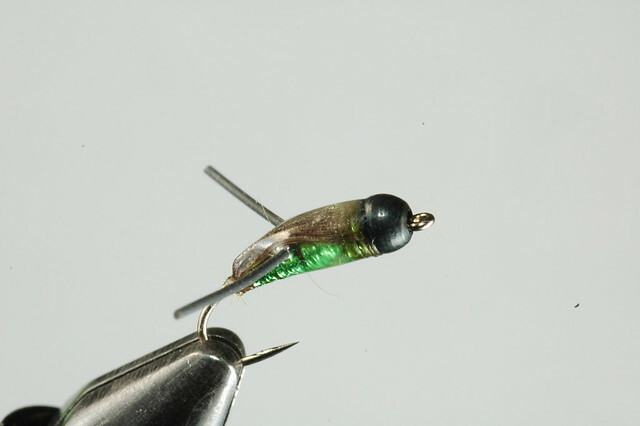 He’ll then describe how the trout respond to these stages and about the strategies and techniques that help you catch more trout during damselfly hatches. Then he’ll tie a fly that imitates a damselfly nymph (the critical stage for fishing this hatch), answer questions, and start up another series of slides about another trout-food creature. 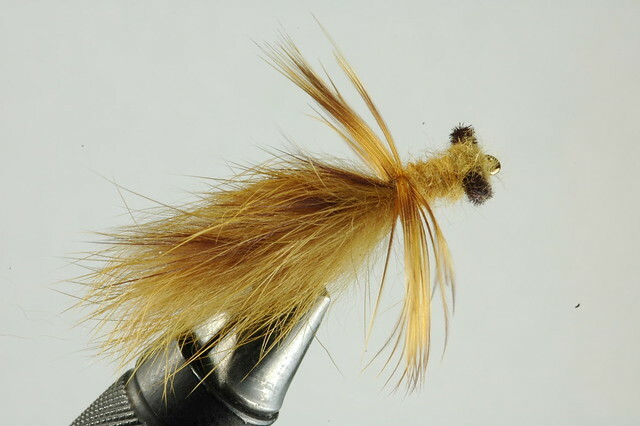 You’ll receive a handout with all the fly patterns and a fly Skip himself has tied. This will be an informative and fun clinic. Attendance is limited, so sign up now. 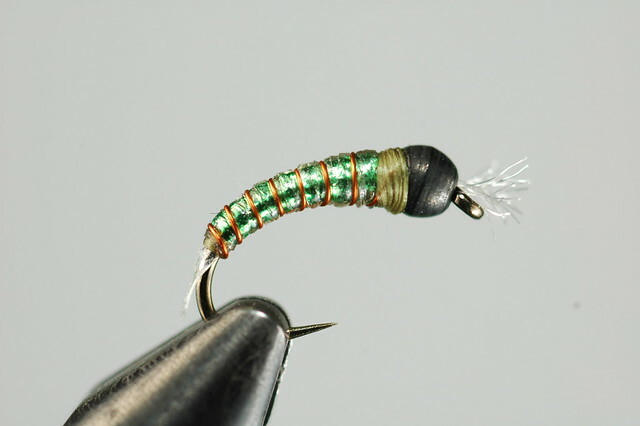 This entry was posted in Fly Tying, Fly Tying Materials and Supplies, Oregon fly fishing links, Oregon Fly Fishing Tips, Oregon High Lakes. Bookmark the permalink.